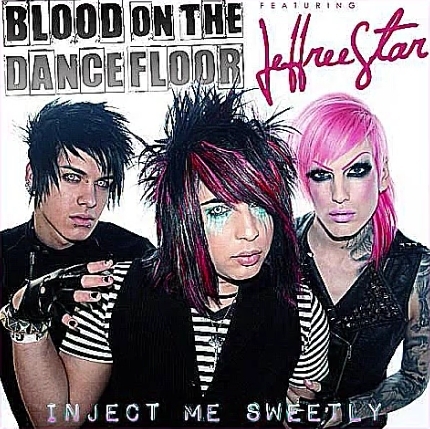 B0TDF & Jeffree Star<3'. . Wallpaper and background images in the Blood on The Dance Floor club tagged: dahvie vanity botdf jayy jeffree star. This Blood on The Dance Floor photo contains मोबाइल फोनों के लिए, हास्य पुस्तक, मंगा, कार्टून, एनीमे, कॉमिक बुक, and manga. There might also be चित्र, headshot, closeup, हेडशॉट, and क्लोज़अप.